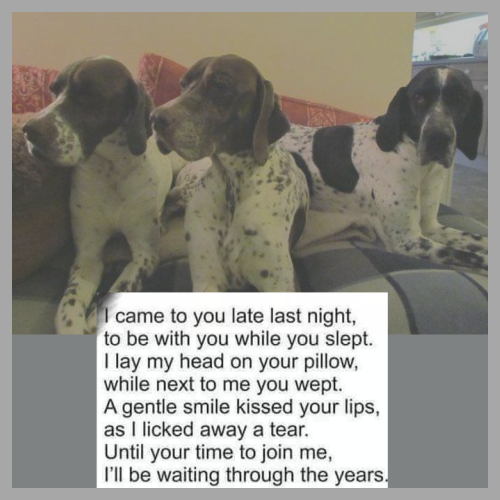 ​This page is for you to share your photos, memories and love of Pointers who have passed over the Rainbow Bridge. Jackpot was put on this world to love life! Every single day he lived it to the fullest. 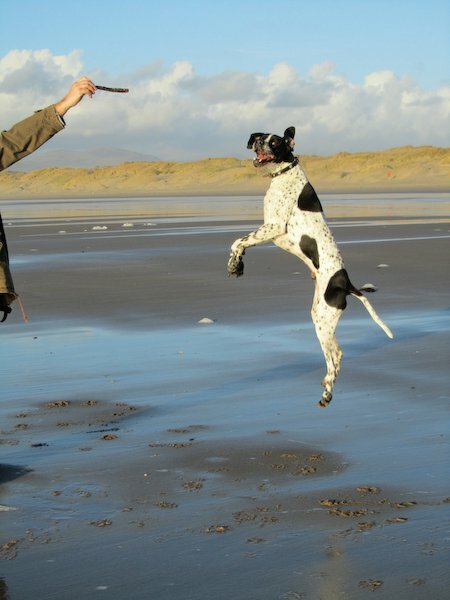 He was either running full pelt on Harlech beach, running in the fields, playing with his family of Pointers, showing his socks off gaining his JW and ShCM all before the age of 12 months old. 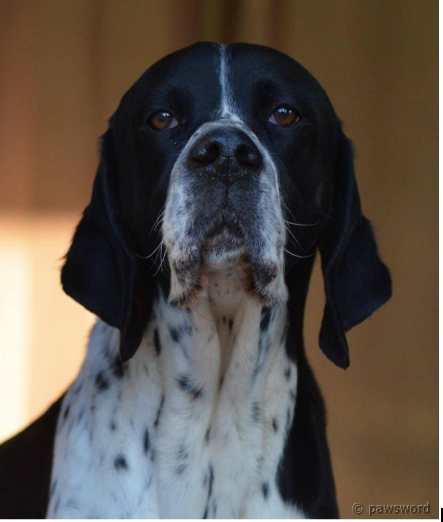 Six BIS, 5 RBIS and many group placings or just chilling at home with his family of Pointers. 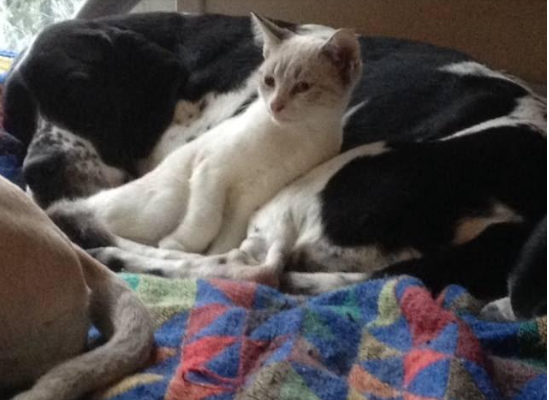 Absolutely adored by Claire his Mom and all that met him, although he could take or leave humans......Funny boy but a heart of gold and always accepted, like his Brother Jif our foster Pointers. Jp went to heaven on the 2nd May 2018, he had just had his 9th Birthday. My life will never ever be the same, he really was a legend and my hero. Rest in peace my boy until we meet again...I can never find enough words to say how much I adored and loved this lad. ​What can I say about Darcy that will do him justice? He arrived in my life in the early hours in my local Oxfordshire vets theatre ... one of 10, 8 boys, 2 girls ... all black and white. 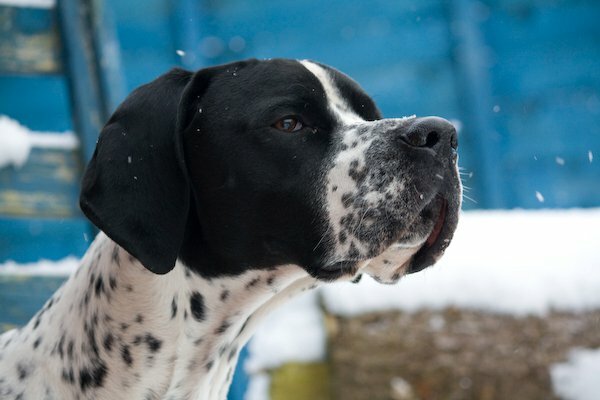 It sounds a cliche but he stood out from the start and along with his brother Dandy he stayed. 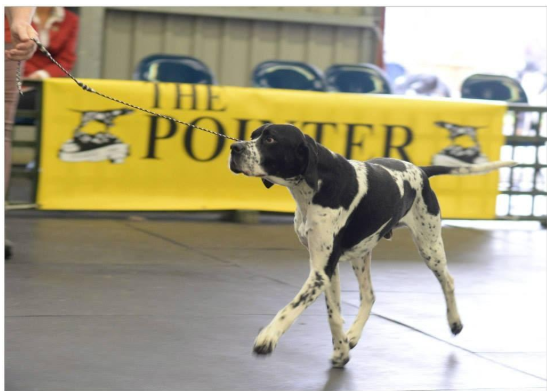 He loved his showing, always sticking his head in the air and showing off ... his main attribute I feel was his true balance and effortless movement. It gained him his Junior Warrant, 2 challenge certificates and 6 reserve CC's. ​He was the kindest most fun loving boy who jumped huge heights from a standstill with very little effort giving me heart failure whenever he jumped out of the garden and cavorted round my next door neighbour's field (which had direct access to the road! ) His favourite 'toy' was the inner tube of a toilet roll and he would wait outside the door to see if it was toilet roll day! He loved everyone and everything, sharing his days with a heap of Pointers, cats, ducks, hens and rabbits. 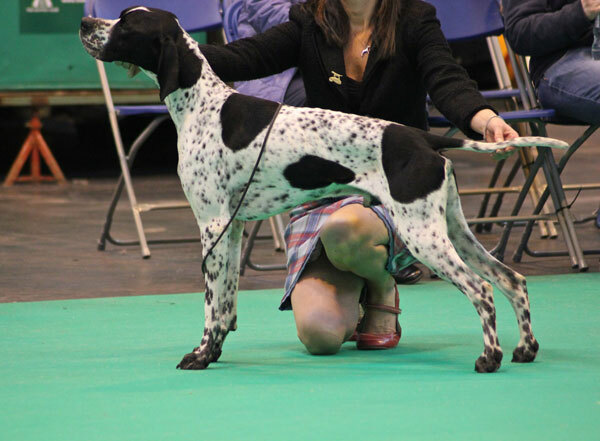 ​He sired some beautiful babies the most successful of which is Sh Ch Fleurfields Flambeau. As I write this his latest grandchildren via his black daughter Kiwi are making their way into the world. It is a comfort that his memory lives on. 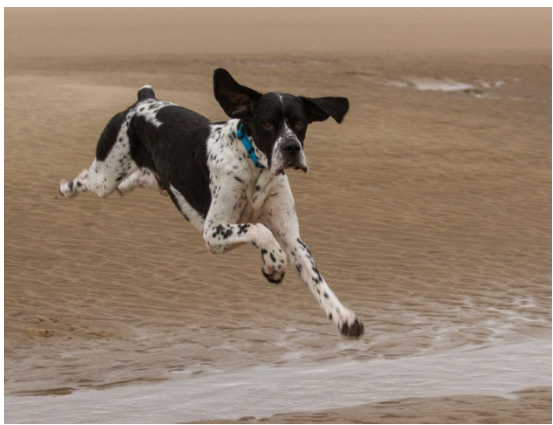 In 2015 we moved to the coast in Lancashire and it made my heart glad to provide such a wonderful life for him ... he loved the beach although he would never go in the sea much higher than his knees! He was very much head of the household in a quiet, fair way even when in March 2018 his coordination and power started to leave him. He continued to enjoy his trips to the beach, the last of which was at the start of January 2019. 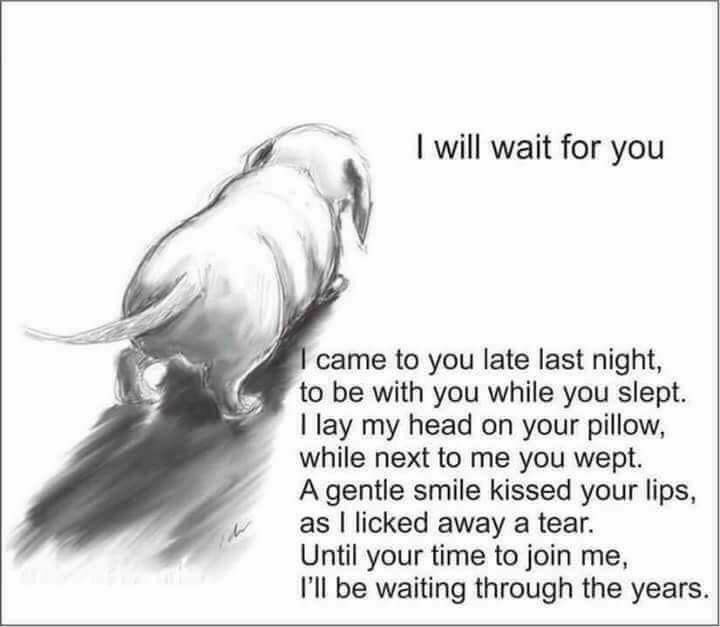 He left my world from the comfort of his settee with a toilet roll beside him and a wag of his precious tail.